Latest newsNewsSCOA’S NEW WEBSITE IS ONLINE! 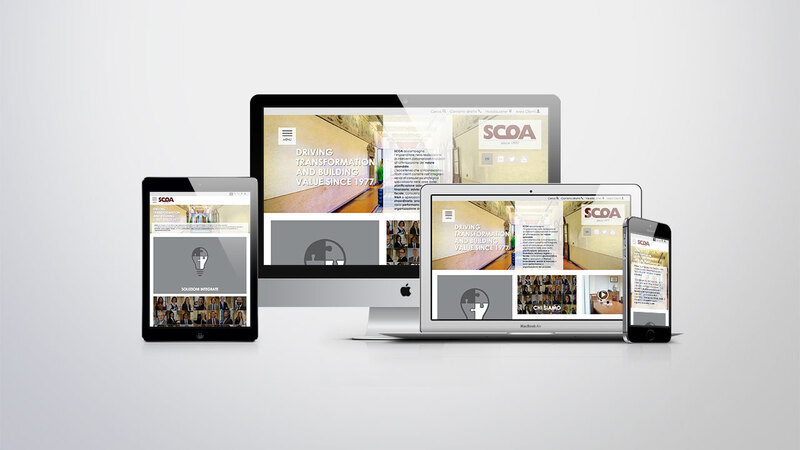 SCOA’S NEW WEBSITE IS ONLINE! 2017 is a very important year for us: SCOA turns 40! For the occasion we have decided to renew our communication, starting with our new company logo, which maintains a strong connection with our history, but at the same time represents an innovative look on our future. As part of our overall rebranding project, carried out with the assistance of Maurizio Guermandi Communication Agency, we are pleased to introduce our new website and blog which sport up-to-date, modern graphics and are designed bearing in mind the needs of mobile navigation, for greater ease of access to our information content. Stay tuned for news of the events that will be organized for our anniversary. We thank our customers and partners who have been by our side over the years, helping us to reach this milestone, and who represent the foundations on which to continue to build a common future of satisfaction and success.